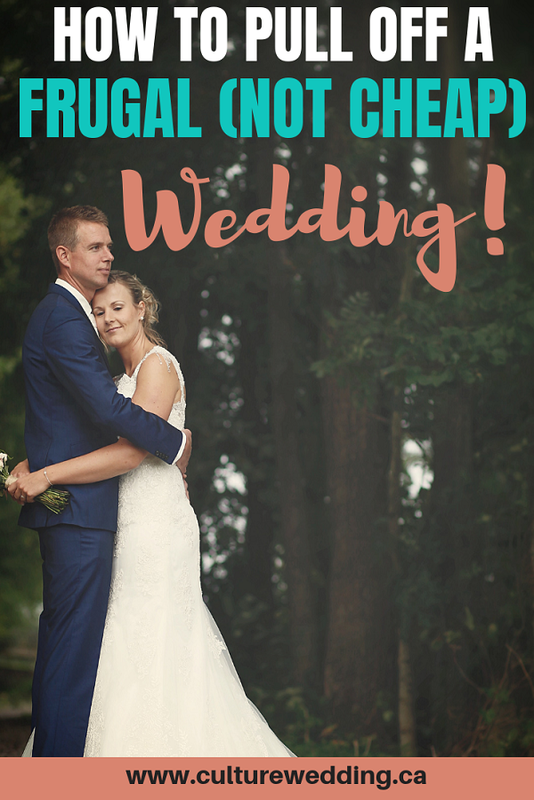 Looking for frugal (not cheap) wedding tips? 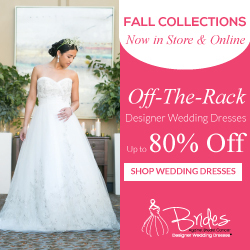 Pulling off a fabulous, elegant wedding is no mean feat. Add a wedding budget into the mix and your job just got a lot harder. But with careful planning, a little research and an eye set on the prize, you can pull off an amazing frugal, not cheap, wedding. We’ve put together a few tips to help you on your way. Before we get started on a few frugal (not cheap) wedding on a budget tips, we wanted you to take the time to like our Facebook Page here! We also use affiliate links in our blog post which means we can make a commission if you use any of our affiliate links. Please visit our policy page here for details. Something that money can’t buy is time. But it can be absolutely priceless when putting together a dream wedding on a budget. If there are certain things that you don’t want to comprise on for your big day then time will be your best friend. Having a long engagement means that you will be able to save more money. And not only this but will allow you to search out the best deals. Not having to jump at the first option that comes along gives you more haggling power when arranging everything from caterers to flower arrangements and even the venue. We all want our wedding to be perfect, that’s no doubt, but sometimes a little compromise can go a long way in getting us there. Especially if on a budget. Look at alternatives to expensive flower arrangements, music options and venues. Having an open mind will allow for a more money savvy outlook and still bring you an elegant wedding. The more wedding guests you have the more expensive it will be. 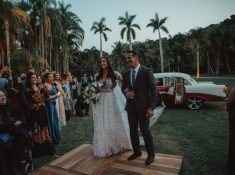 Try to keep your guest list to a minimum or have just immediate family and closest friends for the ceremony and dinner then throw a huge party where everyone can celebrate with you. If there is a specific wedding venue that you really want, whether because it is special to you or you have fallen in love with the place, but is a little outside your price range, not all hope is lost. Ask about off-peak times and special offers for the best value if you aren’t worried about having an out of season wedding. And whether you can do some things by yourself, such as decorations or catering. Again this is where time is your best friend, being able to book somewhere months and even years in advance will give you an advantage when it comes to haggling with the price. Of course, the most cost-friendly option for a venue is to have it at home or outside. If this is something that you can do it should definitely be a front runner option. Having your wedding at home means you can put more money on wedding decorations and have more guests present. And it doesn’t have to look like a barnyard chic wedding either. More and more people are creating stunning and elegant looks outdoors. Have a look through some ideas on Pinterest and steal them for your own wedding. We wrote an amazing post on some of the best outdoor wedding ideas you can steal from Pinterest. All the little things that go into a wedding that aren’t necessary can add up. 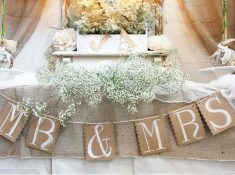 Bridesmaid and groomsmen’s gifts, unique wedding favors and fancy table decorations are all things that you can live without. Or if you still want them, try DIY’ing. Look on Pinterest for a whole range of ideas that are easy to pull off but at the fraction of the cost. These are just a few ideas to get you started on creating your stunning and elegant frugal (not cheap) wedding. Get online and do your research and you will see that it is possible to pull it all off on a budget.